The sweet, cold beverage made from milk, ice cream, or iced milk, and flavorings or sweeteners such as butterscotch, caramel sauce, chocolate sauce, or fruit syrup is a celebration in itself. Milkshakes are everything ice cream ever wanted to be, and more. Prepare a classic vanilla milkshake, celebrate with one filled with festive birthday cake flavors or simply sip those on a lazy Sunday afternoon. 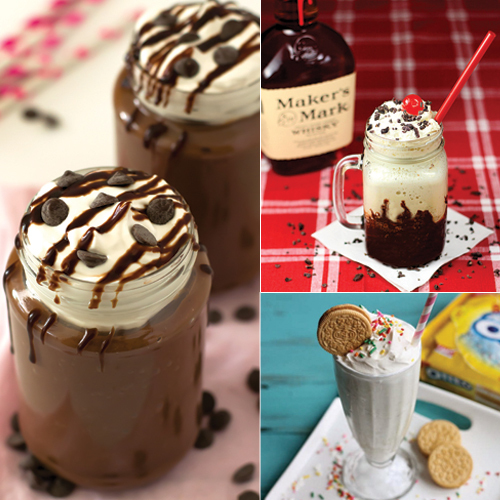 Here are 5 fun milkshake recipes that tickle your taste bud.